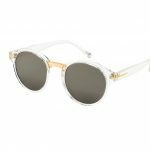 This great shape suits any face and is perfect for women who are looking for that sophisticated yet timeless pair of shades. 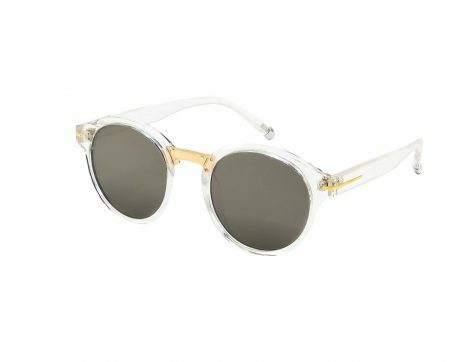 Round sunglasses have been an iconic piece in the fashion world for years. Today, round shades are recognized as one of the most popular and trendy sunglasses out there.